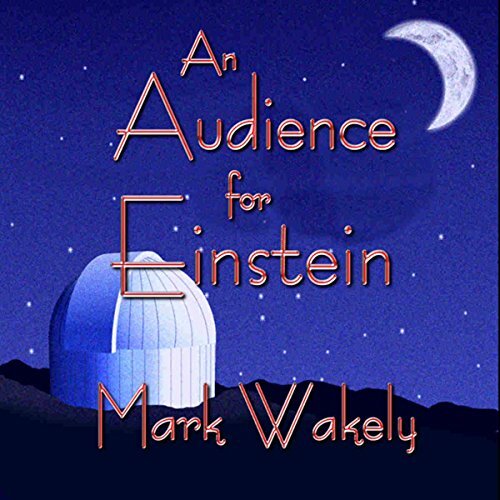 Showing results by author "Mark Wakely"
Professor Percival Marlowe is a brilliant, elderly astrophysicist who is dying - his greatest achievement still unfinished. Doctor Carl Dorning, a neurosurgeon, finally discovers a secret method of transplanting memories from one person to another, thanks to Marlowe's millions. Miguel Sanchez, a homeless boy, agrees to become the recipient of Marlowe's knowledge and personality in this unorthodox experiment, enticed by Dorning's promises of intelligence, wealth, and respect. 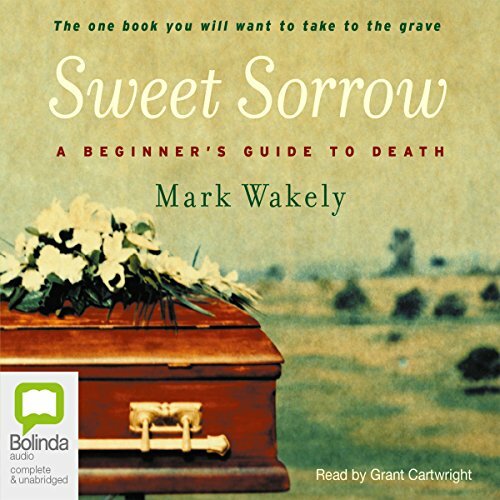 Like most of us, Mark Wakely had always put death in the too-hard basket. Around death he was painfully awkward, strangely self-conscious: death-shy. He was curiously distanced from his own parents' deaths. Thirty years later, he went on a journey to confront one of the most intensely personal yet universal experiences: our own mortality. With Mark as our guide, we are introduced to morticians and embalmers, rabbis and doctors, coffin makers and gravediggers.